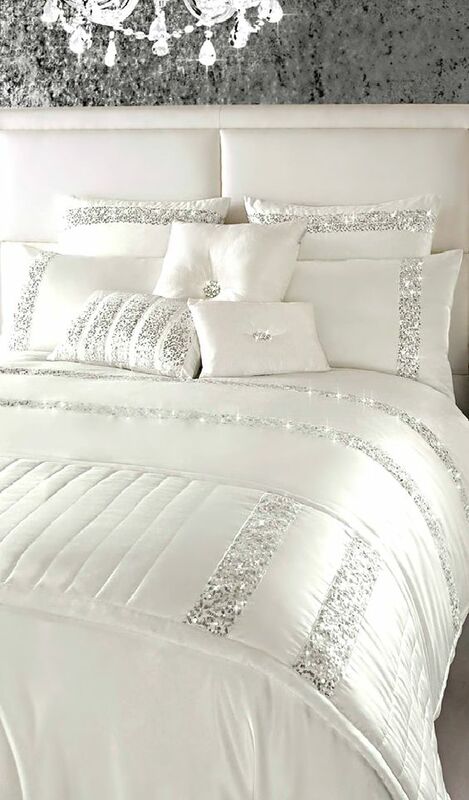 Add some sparkle to your life. 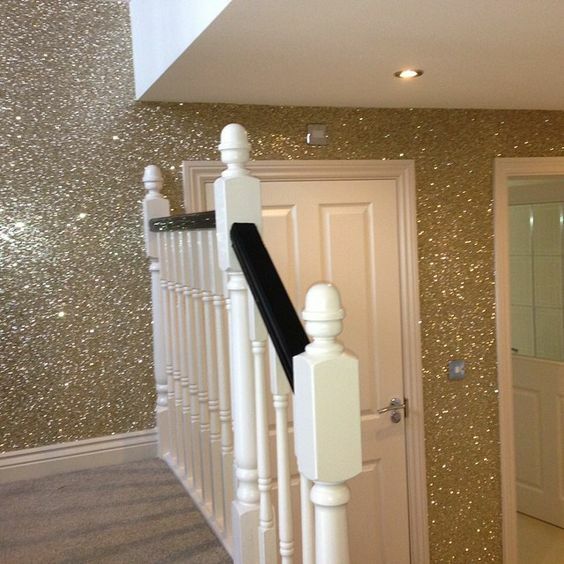 Recently I’ve been inspired to add something sparkly to my house. These are some of the things I found on the internet. 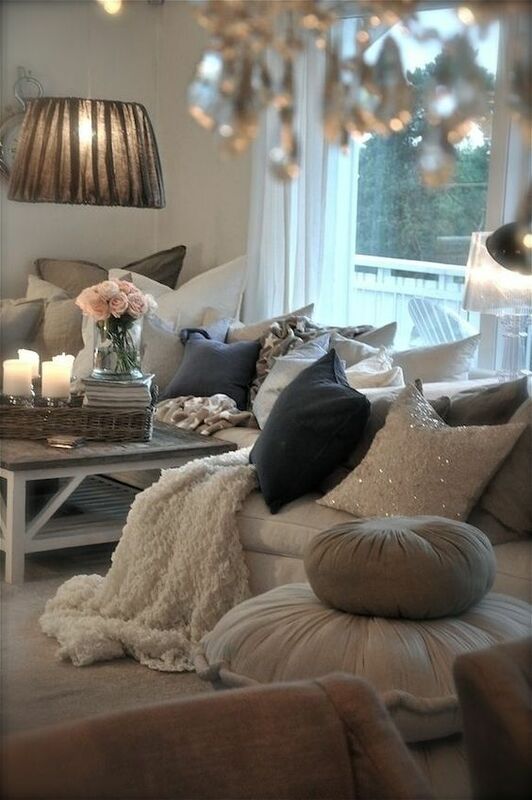 I think the sparkle in the scatter cushions are stunning!! !